At Distroller, social responsibility has always been a central feature of our business philosophy. Distroller is whole-heartedly committed to being a positive, contributory, and celebrated element of each community in which we are present. This is demonstrated with monetary donation at any Distroller World or online. Various other opportunities to aid and work with our partners arise on a regular basis so be sure to check in at your local Distroller World to see what events you might be able to join. Get involved today and let’s see what difference we can make together! 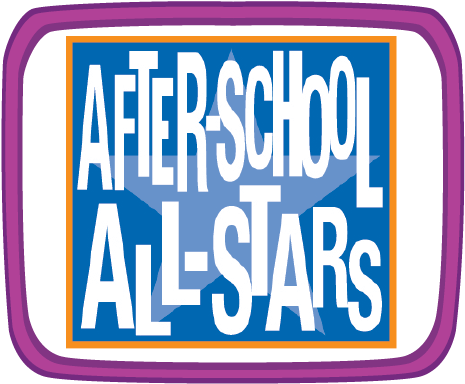 Mission Statement: After-School All-Stars (ASAS) provides comprehensive after-school programs that keep children safe and help them succeed in school and life. Distroller believes in creating enriching opportunities for children outside of the parameters of formal education. From art classes to cutting edge robotic design, Distroller’s partnership with After School All Stars allows us to serve and help empower children on a wider basis than we would be able to otherwise. 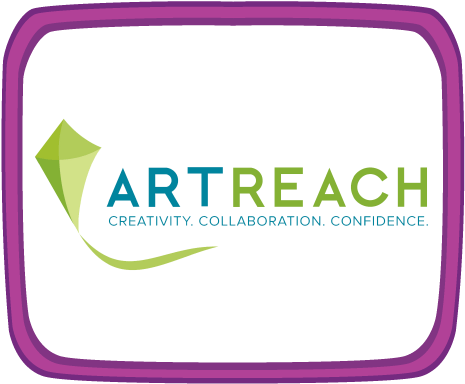 Mission Statement: ArtReach believes that art making opens door to limitless possibilities and teaches young people to think critically and originally. And, that every child should have the opportunity to learn and practice art making despite budget cuts and regardless of socioeconomic status or neighborhood. Distroller is a passionate supporter of the arts, and actively seeks opportunities to support them. We believe in the power of art and the opportunities art creates for children. It is our belief that creativity spurs a healthy and talented society. Mission Statement: It is our mission to improve the quality of life for children with multiple disabilities or profound deafness by providing needed adaptive equipment and select services. Distroller believes in exercising and stimulating the five senses, as can clearly be seen at any Distroller Wǝrld and in every Distroller product. From our sweet in-store scent, to our over the top and colorful aesthetic, Distroller believes in making the ordinary, extraordinary. Be An Angel demonstrates its efforts to improve the quality of life for disabled children through their enriching and over the top program. Mission Statement: Our mission is to unite families with their sick newborns through financial assistance and supportive services and to reduce pregnancy complications through prevention, education and research on a national level. Distroller’s partnership with Miracle Babies is driven by our Neonate Babies’ brand. The Neonate Babies come in a variety of sizes and personalities and just like a Miracle Baby, all our babies require extra special care. 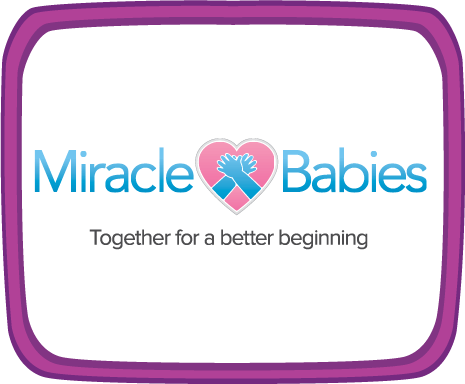 After assessing the work of Miracle Babies, Distroller was naturally inclined to partner with such a warm hearted and purposeful organization. Mission Statement: The Periwinkle Foundation develops and provides programs that positively change the lives of children, young adults, and families who are challenged by cancer and other life threatening illnesses and are cared for at Texas Children’s Hospital. Distroller’s decision to partner with The Periwinkle Foundation is rooted in our desire to help positively affect the lives of people experiencing hardship. Few causes are as near and dear to our heart as those which aim to support vulnerable children and their families. By providing an experience relatable to their own, but in which they are empowered and in control, Distroller hopes to help these children view their own experience From a more encouraged position.